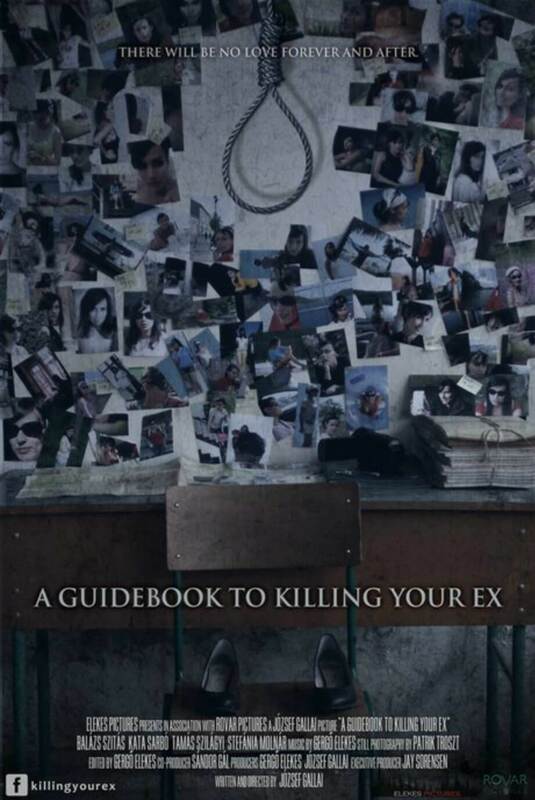 Raz's Midnight Macabre: A Guidebook To Killing Your Ex Needs Your Help! I was reading about this film and felt the need to bring it to your attention, it seems full of promise and I really hope it reaches it's full potential. The film comes from award-winning directors Gergö Elekes and József Gallai who seem to have a bright future ahead of them, hopefully this could be the kickstart they need. Want to get involved? Head on over to the IndieGoGo page HERE and see how you can help out!